Gionee is known worldwide for making budget android phones for last few years. The company always tries to give best to its customers for a very low price. The Gionee Elife E3 is one of the best example of their style and innovation. If you have recently bought this smartphone and want to learn how to take a screenshot on Gionee Elife E3, this post is for you. Gionee Elife E3 sports a 4.7 inches IPS LCD touchscreen. The phone is powered by quad-core 1.2 GHz Cortex-A7 processor and 1 GB of RAM. This Gionee phone has dual camera, 8 MP at the back and 2 MP at front. To be honest, if you are a selfie addict youth, Gionee Elife E3 may disappoint you as the camera quality is not so good. But it is stylish, sleek and light in weight. The phone runs on Android OS, v4.2 (Jelly Bean) OS. Gionee Elife E3 has internal storage capacity of 16GB to store images, musics and videos. 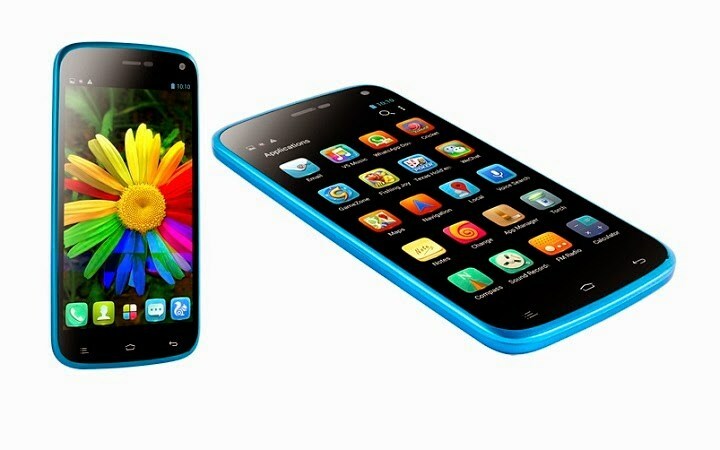 Other features included 1800 mAh battery, expandable memory slot, Bluetooth, WLAN, FM radio etc. To know more about the phone go through the features mentioned below. There are two ways to take a screenshot on Gionee Elife E3 and both are easy. People take screenshots to save webpages, PDF files and other phone screens as a JPEG file. You need to use one of the following methods to take a screenshot on Gionee Elife E3. Make sure to open the file on your android phone you want to create a screenshot. Now press and hold Power button and Volume Down button for about 2-4 seconds. You will hear a camera sound or outline frame that indicates the screenshot is taken. That’s all. Open the Gallery app, under the Screenshots folder to see the screenshots you have just taken. Choose the option to take screenshot if it appears and you are all done.